ABA is the design, implementation, and evaluation of environmental modifications to produce socially significant improvement in human behavior. ABA includes the use of direct observation, measurement, and functional analysis of the relations between environment and behavior. The following was retrieved from Behavior Analyst Certification Board, Inc. (“BACB”). ABA is the design, implementation, and evaluation of environmental modifications to produce socially significant improvement in human behavior. ABA includes the use of direct observation, measurement, and functional analysis of the relations between environment and behavior. ABA uses changes in environmental events, including antecedent stimuli and consequences, to produce practical and significant changes in behavior. These relevant environmental events are usually identified through a variety of specialized assessment methods. ABA is based on the fact that an individual’s behavior is determined by past and current environmental events in conjunction with organic variables such as their genetic endowment and ongoing physiological variables. ABA focuses on treating behavioral difficulties by changing the individual’s environment rather than focusing on variables that are, at least presently, beyond our direct access. The field of Behavior Analysis evolved from the scientific study of the principles of learning and behavior. Applied Behavior Analysis is a well-developed discipline among the helping professions, with a mature body of scientific knowledge, established standards for evidence-based practice, distinct methods of service, recognized experience and educational requirements for practice, and identified sources of requisite education in universities. 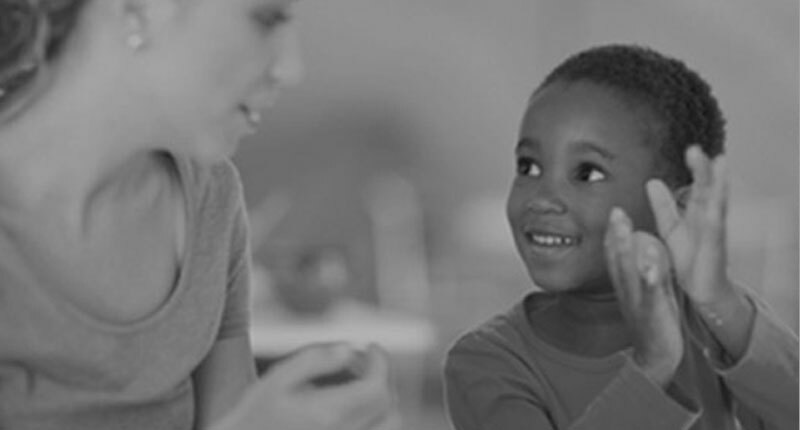 Professionals in ABA engage in the specific and comprehensive use of principles of learning, including operant and respondent learning, in order to address behavioral needs of widely varying individuals in diverse settings. Utilization of the principles and procedures of behavior analysis such that the client’s health, independence, and quality of life are improved. Applied behavior analysis (ABA) is based on the understanding that behavior rewarded is more likely to be repeated, and behavior that is not rewarded is less likely to be repeated. ABA is empirical in that it is data based, and it provides direct measures of performance to determine progress. It’s systematic in that the environment is manipulated. At its simplest, ABA is a tool to help children with ASD learn. Once called “Lovaas Therapy”, after Dr. Ivar Lovaas from the University of California, ABA began in the late 1960’s as a therapeutic method to use with ASD children. In 1987, Dr. Lovaas led a groundbreaking research study involving children with autism and he found that large, substantial, intellectual and academic improvements could be gained from an intensive (40 hours per week) and early intervention ABA program. Since that time, ABA has become the leading research supported therapeutic treatment for ASD children. Much has been contributed to this early research, and many improvements have been made to how ABA therapy is used today.